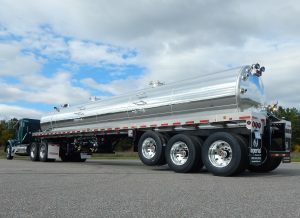 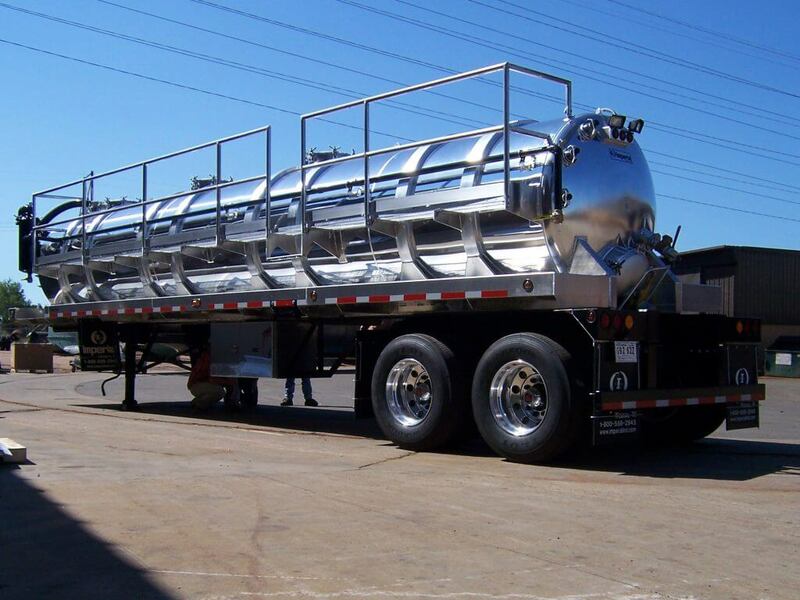 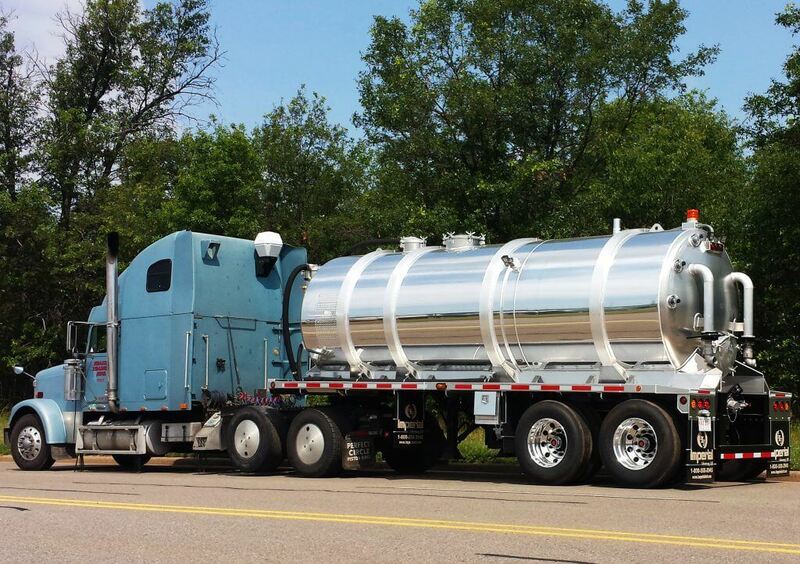 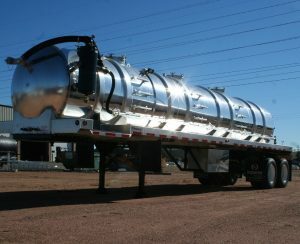 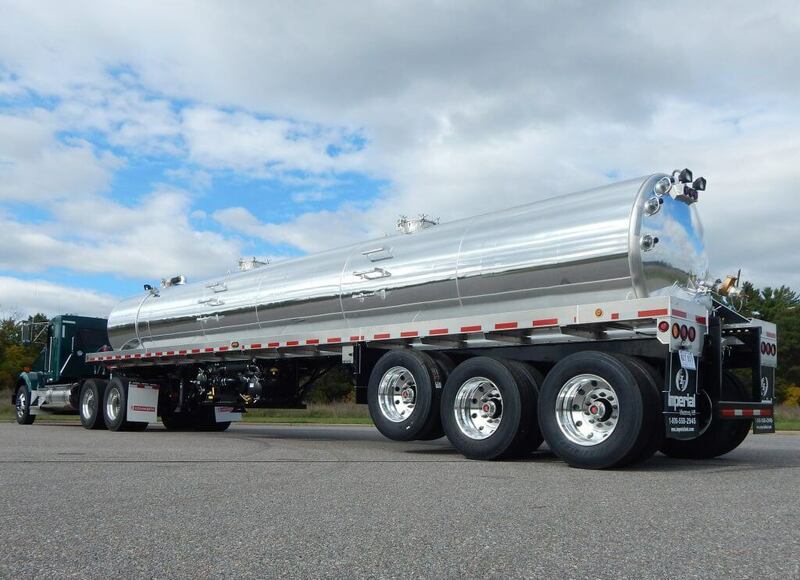 Imperial Industries is the answer when it comes to hauling bulk liquid waste. Our newly introduced MRK6000 aluminum vacuum trailer tank series offers 6,000 and 6,300-gallon aluminum trailer units, also offered in a vacuum style trailer with optional pump mounts and racks. For your bulk liquid waste hauling demands, choose Imperial – the partner that’s served your industry all along. 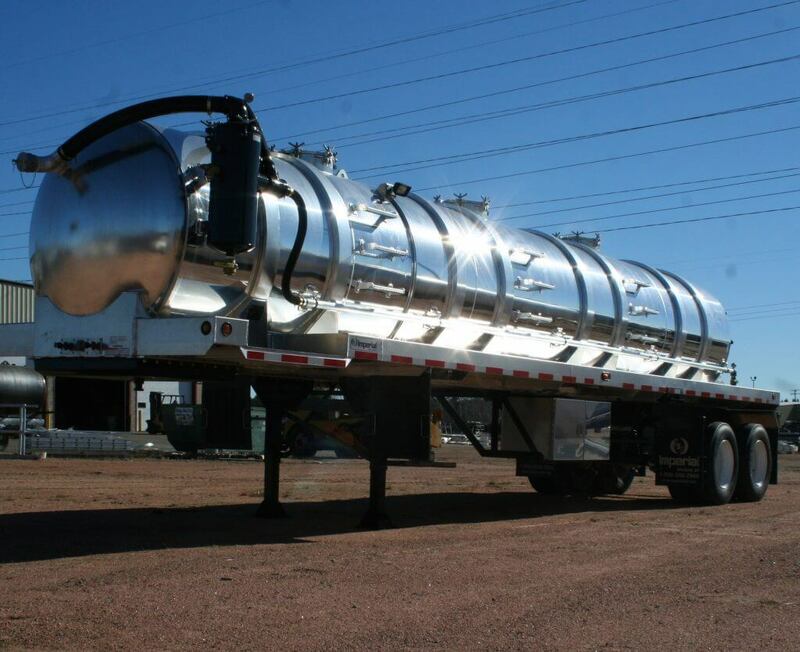 Our experienced team of experts will guide you toward the right vacuum trailer for your specialized needs.